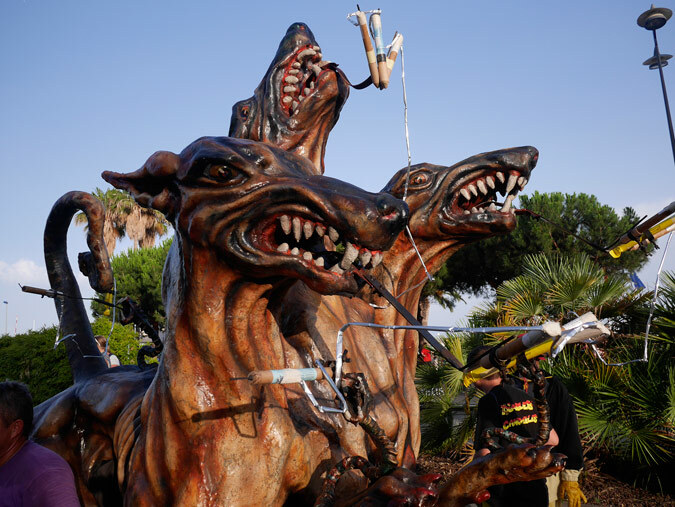 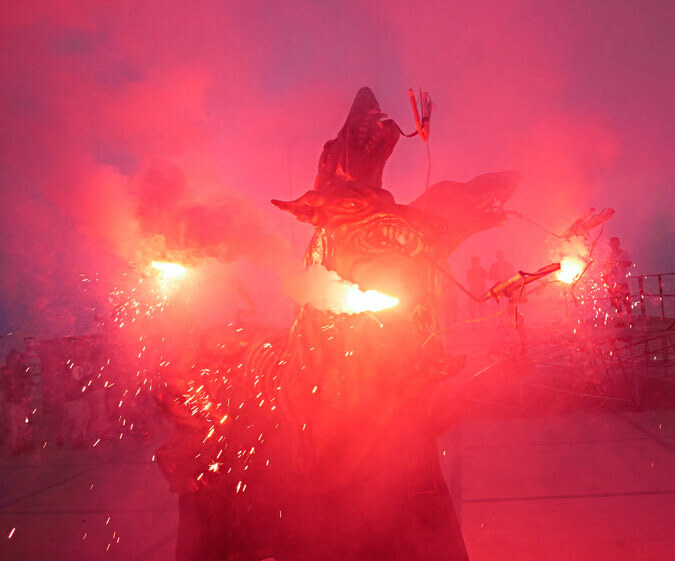 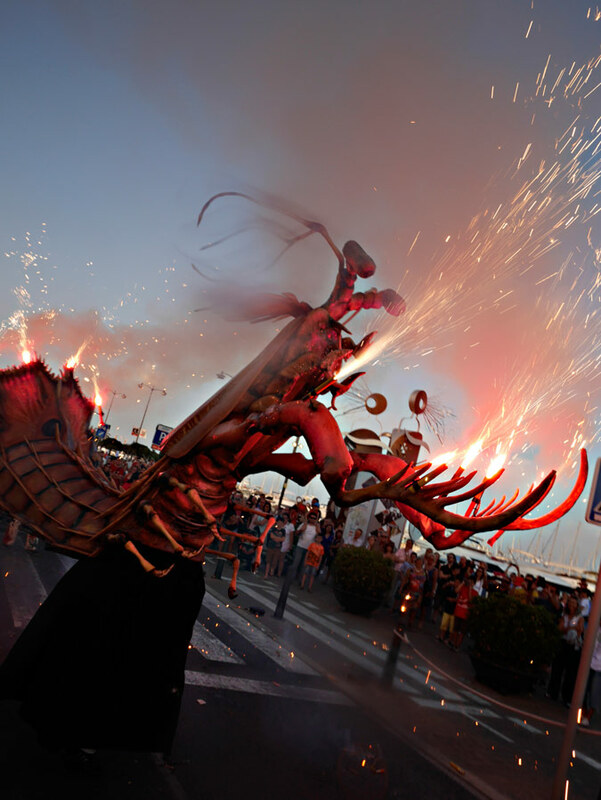 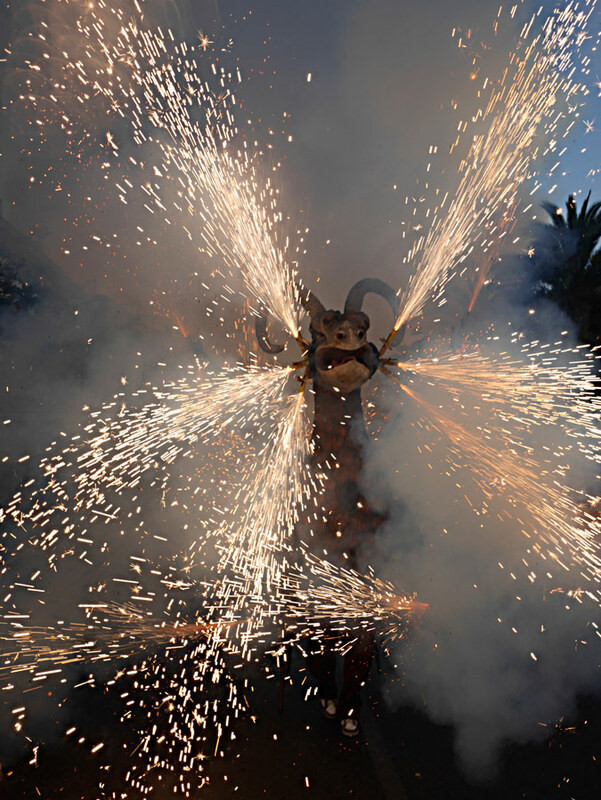 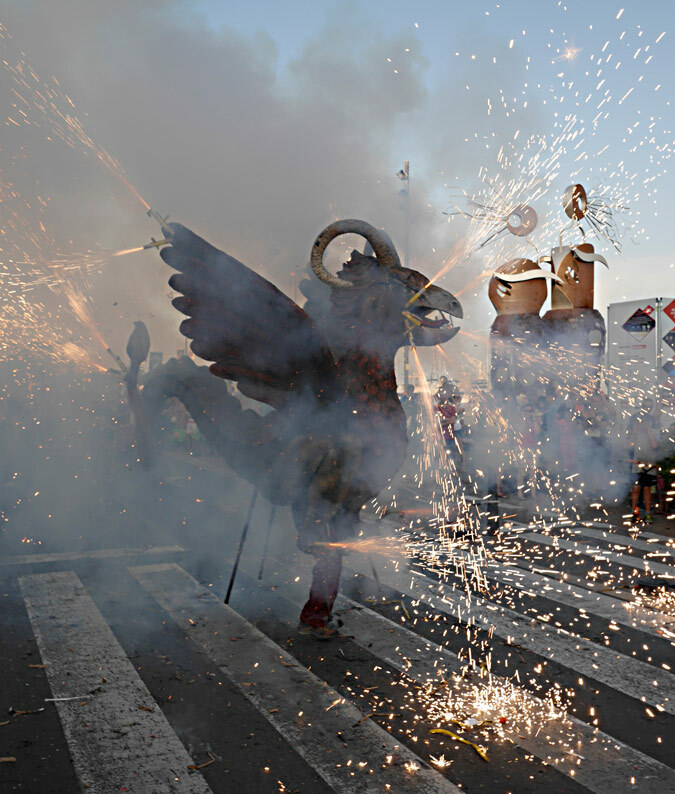 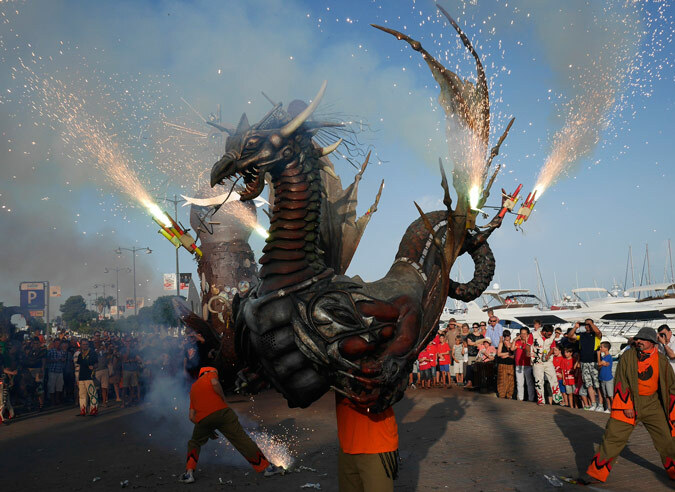 South of Tarragona, on the Catalonian Mediterranean, is a small fishing town, Cambrils, where the summer solstice was celebrated with street-dancing devils spitting smoke and fire. 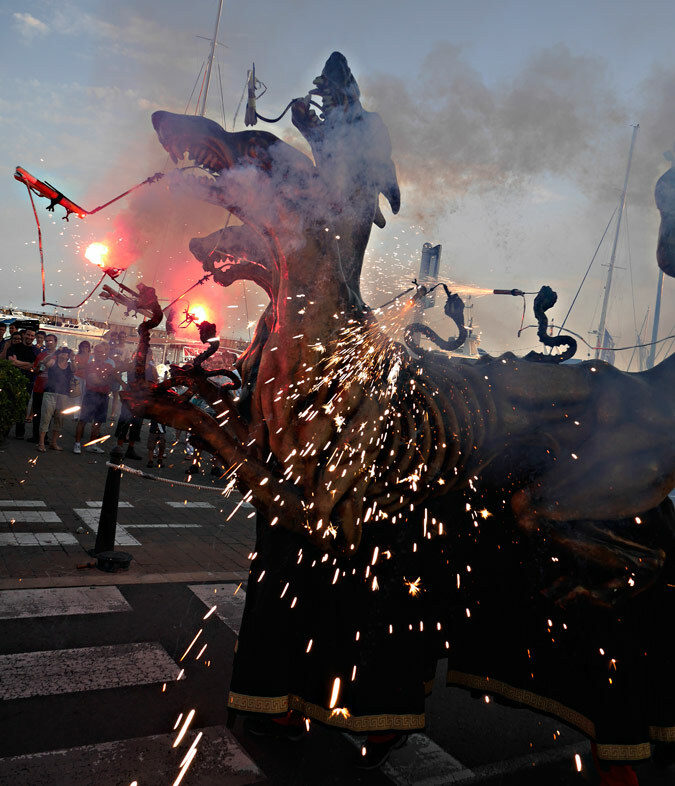 Having reached the Cambrils shores by fishing boat, the participants reenacted mythological rituals along the waterfront. 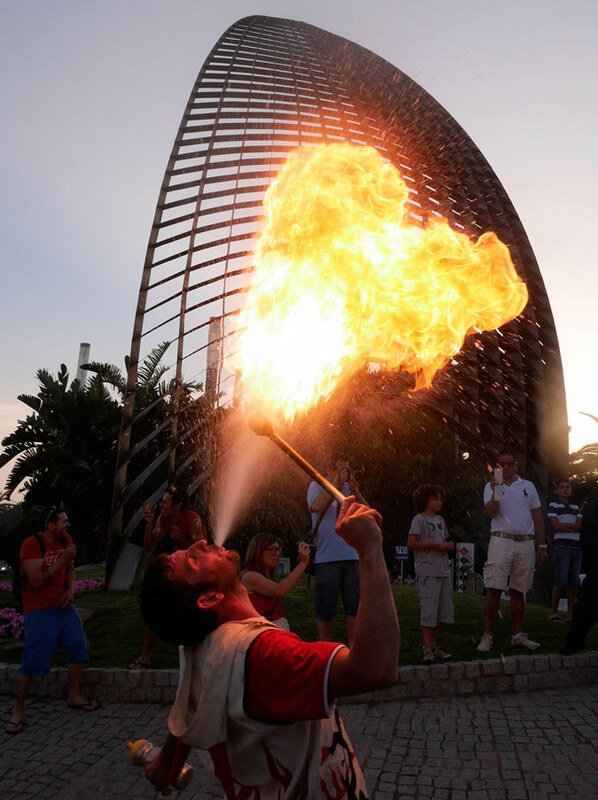 Revelers received the purifying gift of water and fire, while forces of evil were chased away at sunset on the longest day of the year.